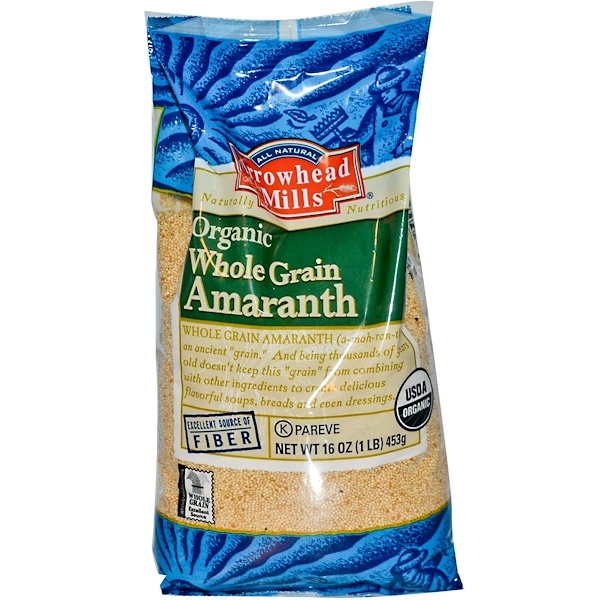 Whole Grain Amaranth (a-mah-ran-th) is an ancient "grain." And being thousands of years old doesn't keep this "grain" from combining with other ingredients to create delicious flavorful soups, breads and even dressings. Put amaranth and water in saucepan with lid. Bring to a boil. Reduce heat and simmer for 25 minutes. 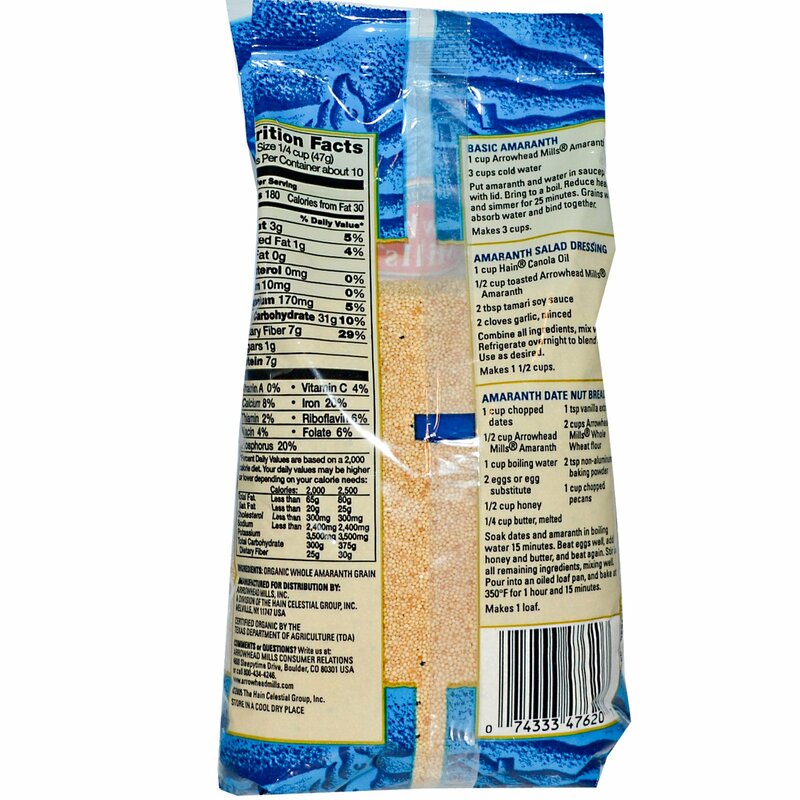 Grains will absorb water and bind together.